This webinar explains why every one of your customers and prospects needs to hear about the importance of data protection, availability, and recovery. Enterprise-grade protection is available for Small Businesses and can protect the livelihood of your customers. Why business continuity and availability should be part of every client discussion and proposal—How to make your proposal standout. Plus, you will see how the Virtiant Recovery Site in the Cloud platform can help you offer "rediculously easy business continuity and disaster recovery". Simply complete the form to access the slide deck and on-demand webinar. 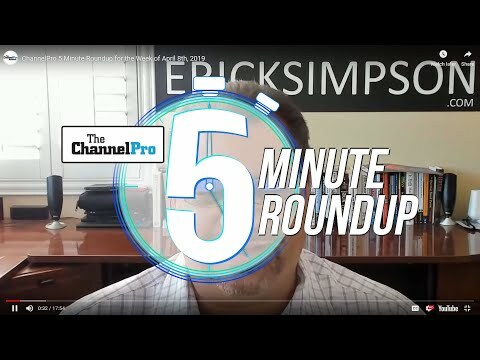 ChannelPro offers occasional emails featuring the latest news, insights, and special offers to help you grow your business and better serve your customers. 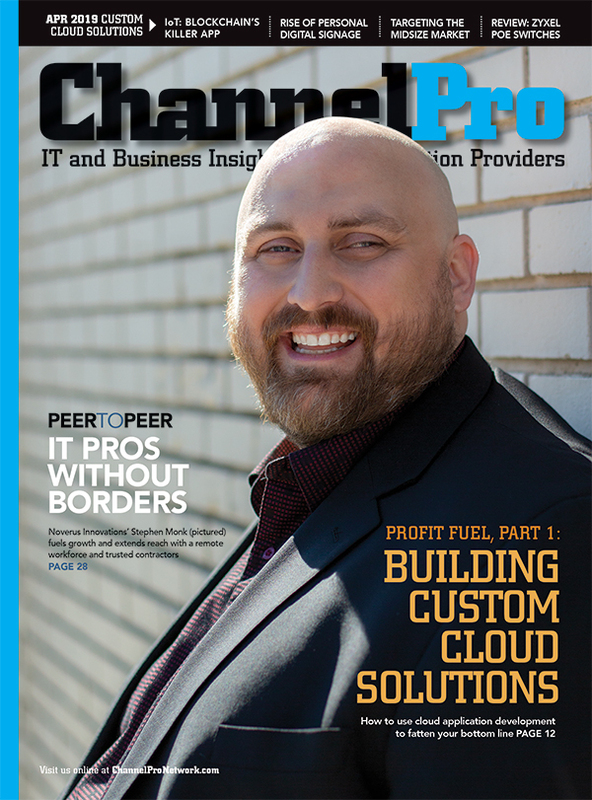 Would you like to receive ChannelPro updates in your inbox? Yes, I would like to receive occasional special offers and news from ChannelPro Network. No, I don't need to know about new ways to improve my business and better serve my customers. 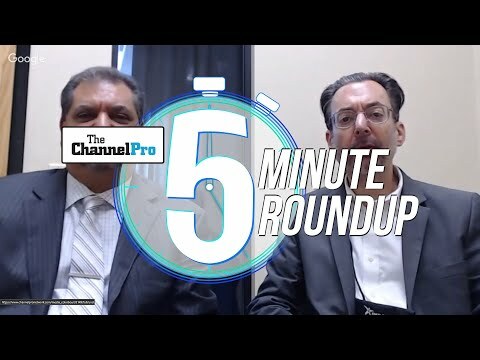 ChannelPro Weekly Podcast: Episode #041 - Going Rich Free, Man!